So glad to hear you got on with Kevyn Aucoin's Sculpting Powder - so far the only bloggers I've seen comment on it have been more medium skin tones, and as Pasty Mc Pasty-ton, I am chuffed to hear it is great for paler peeps too! Absolutely! If you've got shaky hands too it can be a bit of a disaster as well. You can't beat some Cult Beauty goodness that's for sure. Love CultBeauty! 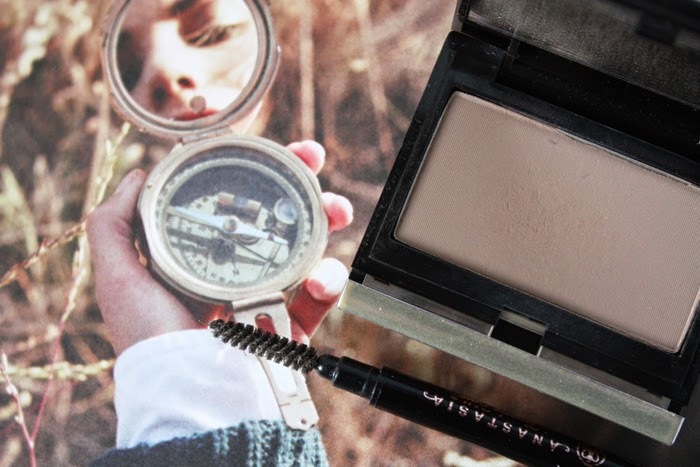 I'm a big fan of the Sculpting Powder and I'm desperate to try the Brow Wiz.. Or shouldn't I be?